A new strange case of possible MIB phenomenon is reported by 'The Intelligencer' , a paper that covers this part of rural Buck county where residents have been reporting hearing enormous 'Boom" noises that shakes their houses and rattles their windows. These booms have been reported in many other parts of the world over the last few years. 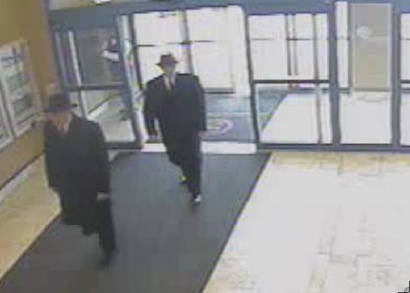 This new case of MIB is interesting and might tell us something about the MiB phenomenon. 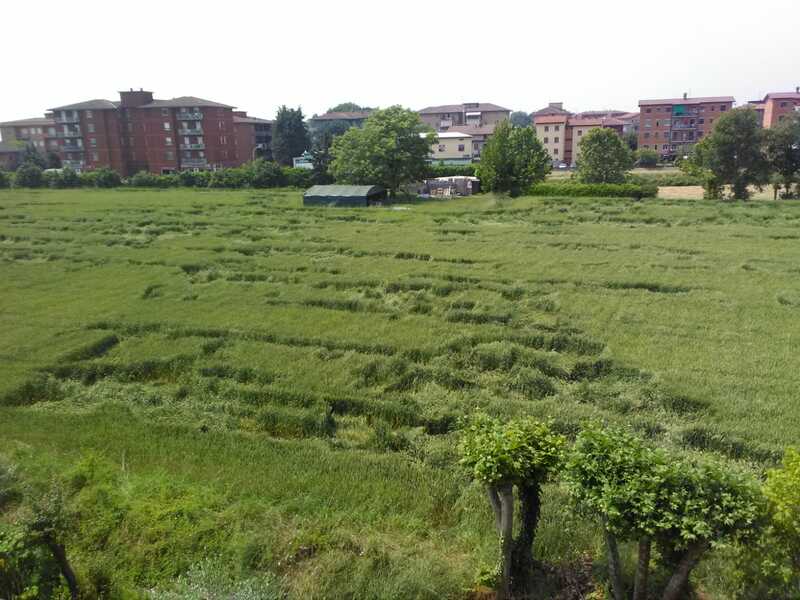 This event occurred in Italy and the stalks of the plants are reported to show the same tell-tale bend in the stalk with no damage done to the plant. This formation seems to have stopped before it could finish or somehow did not have enough power to complete the image. It then leaves physical evidence matching those found in authentic crop circle formations. This is interesting and might reveal something about the force behind the authentic formations. The recently declassified Pentagon U.F.O. Program also studied other paranormal activity that was connected with the U.F.O. program. The newest document to emerge from Geroge Knapp's I-team investigation at KLAS T.V. in Las Vegas, state's that these various phenomena seemed to fall under a "Panoply". This means simply that along with the craft they were monitoring there were other types of activity also taking place. "The phenomenon also involved a whole panoply of bizarre activity that included bizarre creatures, poltergeist activity, invisible entitites, orbs of light, animal and human injuries and much more." 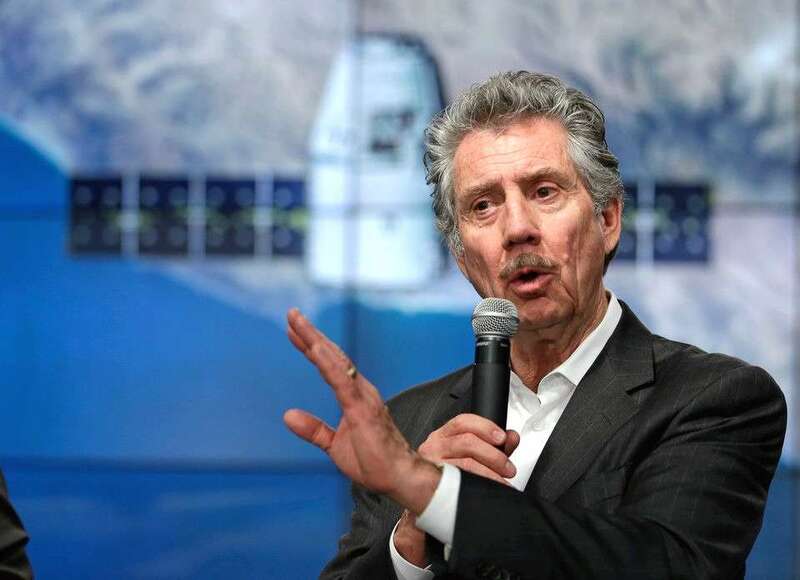 This is interesting because Robert Bigelow has been shown to be connected to the secret Pentagon U.F.O. 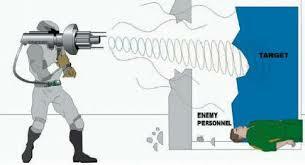 program and is well known among researchers into the paranormal because of his role in various U.F.O. and paranormal investigations on behalf of the U.S. government. 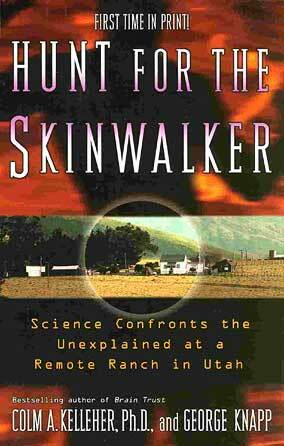 George Knapp chronicled Beigelow's role in the now famous Skinwalker Ranch investigation in his book 'Hunt for the Skinwalker'. 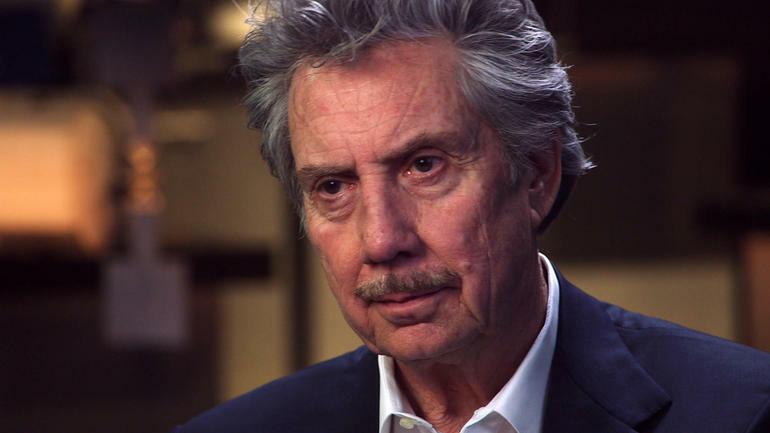 He detailed Bigelow's investigation into the happenings there through his orgainization the N.I.D.S. or National Institute for Discovery Science. 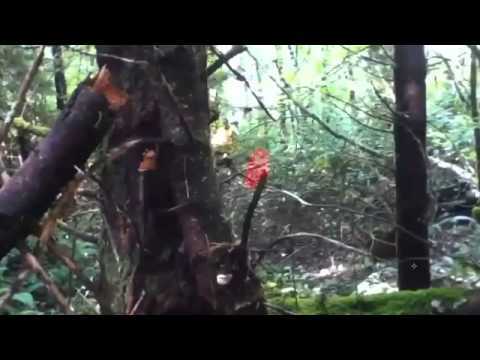 What the team encountered there is the very definition of paranormal and included all of the above mentioned, bizarre cfreatures, poltergeist, invisible intitites, orbs of light, animal and human injuries etc. The N.I.D.S. 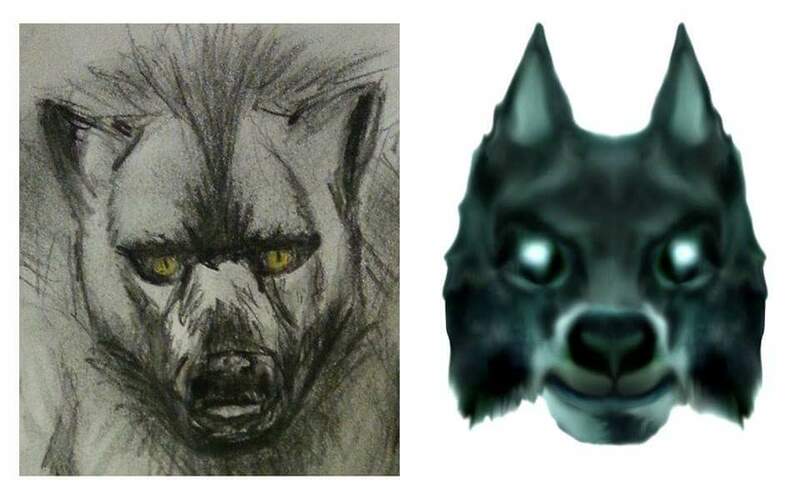 's investigation revealed that there was interdimensional activity occurring at Skinwalker Ranch. 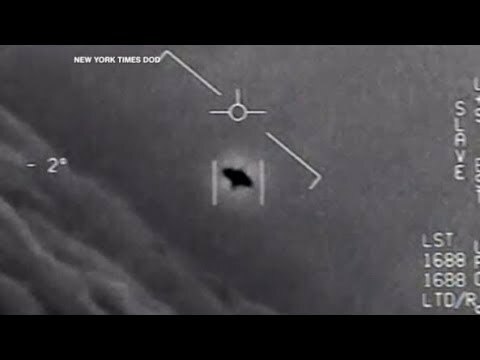 Now a new document from the Pentagon reveals that all of the same activity Bigelow's group experienced then also seemed to be interconnected with the U.F.O. phenomenon they were studying. Could this be telling us that some U.F.O's might be originate in another dimension? "The evidence was multiplying that the UFO phenomenon was capable of manipulating and distorting human perception and therefore eyewitness testimony of UFO activity was becoming increasingly untrustworthy." 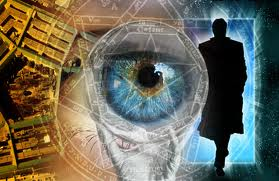 "The BAASS approach was to view the human body as a readout system for UFO effects by utilizing forensic technology, the tools of immunology, cell biology, genomics and neuroanatomy for in depth study of the effects of UFOs on humans. This approach marked a dramatic shift away from the traditional norms of relying on eyewitness testimony as the central evidentiary arm in UFO investigations. The approach aimed to bypass UFO deception and manipulation of human perception by utilizing molecular forensics to decipher the biological consequences of the phenomenon." The result of applying this new approach was a revolution in delineating the threat level of UFOs. This is a very important document because it clearly states that the intelligence behind the U.F.O. phenomenon is utilizing deception and manipulation for the purpose of achieving some end. We can speculate as to what their agenda may be but It is our estimation that work of Dr. David M. Jacobs points clearly to a type of 'soft invasion'. 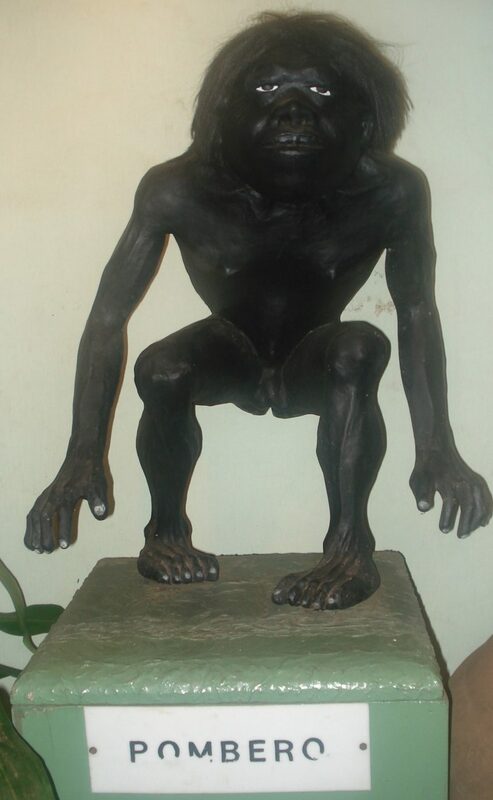 His newest work 'They Walk Among Us' is compelling in it's claims that alien-human hybrids are now being deployed into our society and appear completely human but with one little nasty difference. They can manipulate the thoughts and actions of those around them. One can only surmise that the government must be aware of such activity and as such, will act accordingly. having contact with the intended victim. down to 4 Hz is infrasound. Above 20,000 Hz is ultrasound. as a pulsating sensation, pressure on the ears or chest. different types of new phenomenon. might be spacecraft leaving the Earth's atmosphere. The Pentagon Joint Office On Artificial Intelligence is reporting a new effort to focus on the developement of hypersonic aircraft equipped with advanced Artificial Intelligence. sophisticated hypersonic aircraft equipped with artificial intelligence. always a hotbed for this sort of activity. 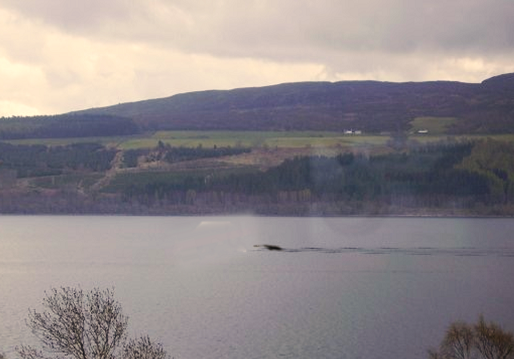 A newly released photo from 2006 purports to show the Loch Ness Monster. 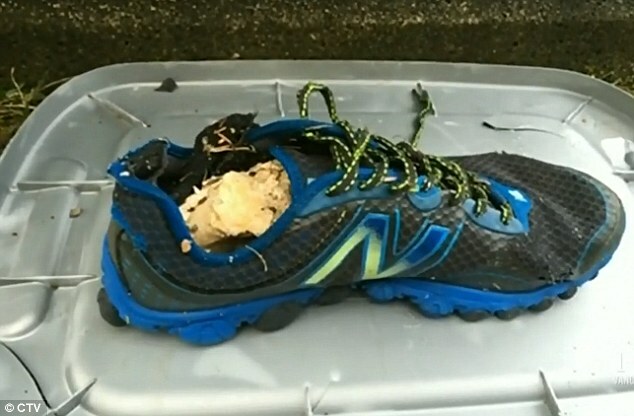 All skepticism aside this is a very interesting photo and account by the eyewitness. 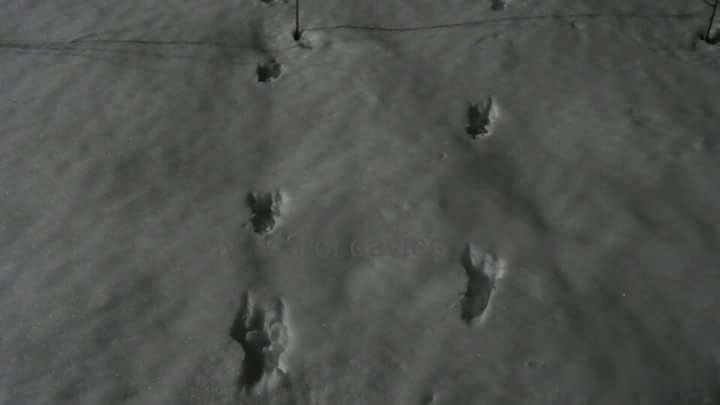 Could the answer to these creatures be something never proposed before? 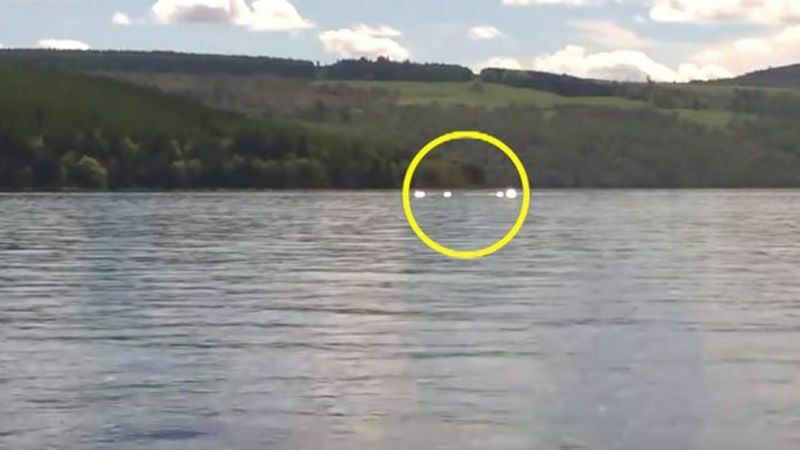 Could underground water channels to the Loch from the Sea allow these creatures to enter the Loch during certain times of the year allowing for a breeding spot? This is pure speculation by the P.I.A. but it would answer many difficult questions regarding these sightings.